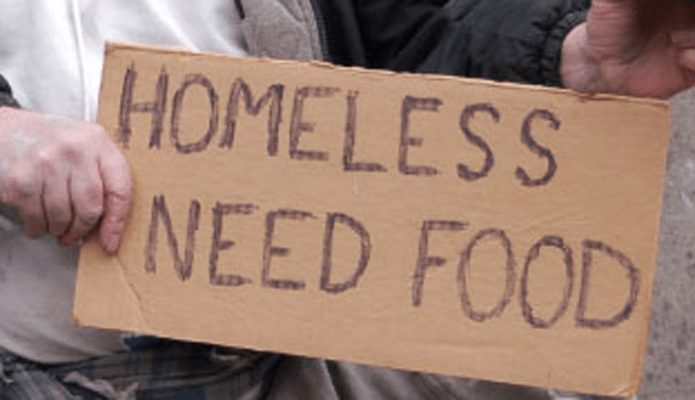 Are Panhandling and Homelessness linked? “Despite a 48 percent decline in the homeless population in Pasadena since 2011, complaints of panhandling and aggressive behavior over the past year have risen, according to the Pasadena Police Department.” The city has been discussing strengthening laws, such as confiscating objects left unattended on public property, in order to address these complaints. Yet when I went to a Homeless Forum sponsored by the City of Pasadena last week, the first three panelists all agreed that the solution to homelessness is providing more housing that is affordable with “wrap-around” services. Wrap-around services means providing housing with case management in order to keep the homeless housed. Out of $100 million allocated to address homelessness in Los Angeles, $88 million was for the police. It is my opinion that most of the money should have been spent on homes, rather than so much on the police. What is your opinion?